Developing IoT solutions is hard. We make it seem easy. Three out of four IoT projects never launch. We’ll use our cross-functional expertise to make sure yours gets to market on time and on budget. We deliver high-quality IoT applications by combining best-in-class web and embedded technologies with battle-tested security protocols, over-the-air firmware updates, and extensible code. As a full-service IoT application development agency, we build every product with privacy, security, and scalability in mind. Our team becomes an extension of your team, and we’ll use our hands-on experience to be true partners on your product development journey. Connected devices pose unique security concerns, and it’s essential to keep security in mind at every step of the development process. Security has been a part of our development process from day one. We are experts at secure communication and data storage, as well as authentication and authorization frameworks. We follow best practices for all web-connected software, whether it runs on a server, in your browser, on your mobile phone, or on embedded IoT hardware. With IoT projects, hardware and software development should go hand in hand. We’ll work with you to fully understand your hardware requirements and how they would impact our framework choices. Keeping your target cost per unit in mind, we’ll make recommendations and build out a prototype to use for testing. Once we’ve worked out the kinks, we’ll send the specs to a manufacturer to put the hardware into production. We build IoT platforms to connect, monitor, and manage your IoT devices. We’ll evaluate your project needs and choose the best tech stack to build a platform for growth. Whether you need an IoT platform as a service or a totally custom build, we’ll set it up to scale. IoT solutions are only as useful as their front-end user experience. We use our extensive experience developing consumer applications to develop IoT applications that are as immersive as they are powerful. Your sensors and devices will collect a wealth of data that tells a story about your customers and your business. We deliver meaningful insights and credible predictions using machine learning and data analytics. Whether you care about user behavior or hardware performance, we’ll create data visualizations, customized dashboards, and detailed reports to help you make data-driven decisions. Once connected devices are in a production system, they often require ongoing enhancements to respond to market conditions and operational issues. Over-the-air (OTA) updates allow you to release updates and bug patches seamlessly, at any point in time without the need for cables, computers, or third-party programs. There’s no shortage of connected products that allow users to control physical devices manually. “Smart” devices take this concept one step further, and leverage machine learning to anticipate users’ needs and take action without any input from the user. When it comes to embedded Linux, we prefer to leverage the Nerves framework to deliver robust, fault-tolerant solutions powered by Erlang and Elixir. If this doesn’t fit your needs, we can work with systems like Buildroot or Yocto do deliver a lean and secure firmware image. 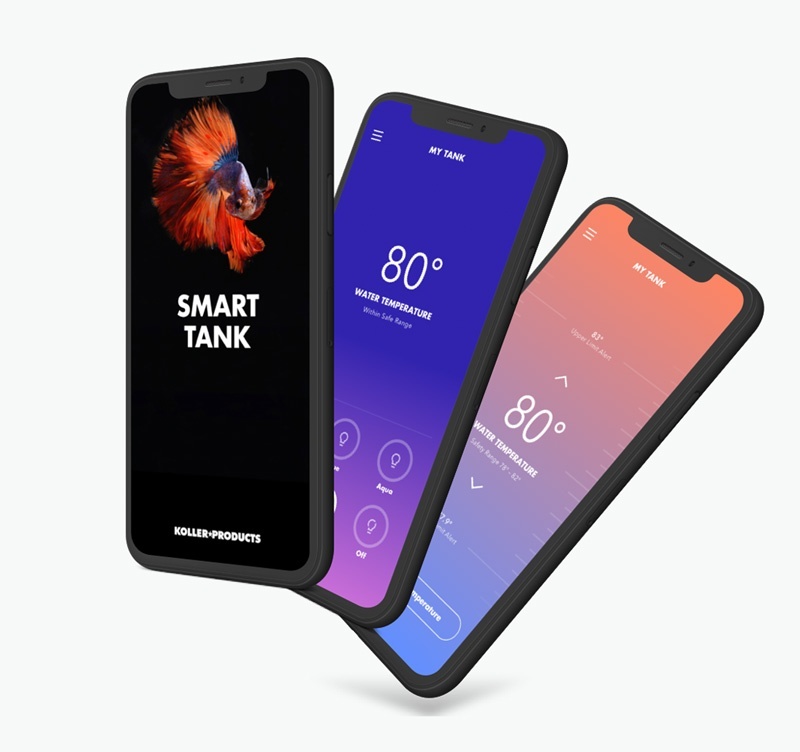 We worked with KollerProducts to build a smart fish tank and IoT-connected mobile application. The connected tank is on track to be the first of its kind to market. 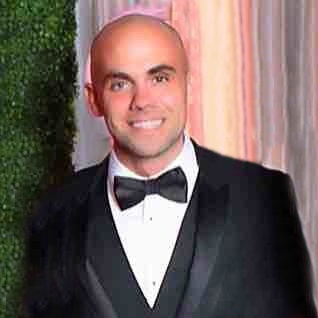 As a Senior Data Scientist and IoT Practice Lead at Very, Jeff McGehee works with clients to build powerful Internet-connected products. "Very came up with suggestions that were in the back of my head but I thought, ‘that’s probably not possible.’ And they made it happen."